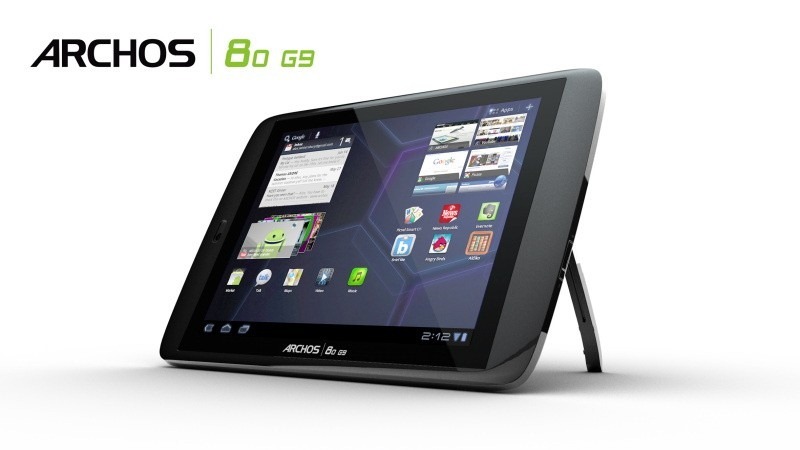 Historically (and generally speaking), Archos' tablet offerings have failed to impress. That may all be about to change, though: the company has unofficially revealed some details about their upcoming Gen 9 tablet, and at least on paper, it looks like quite a doozy. 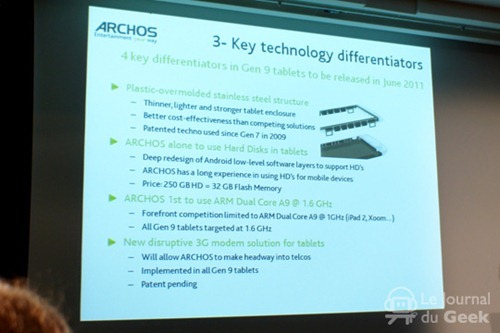 The Gen 9 will be powered by a 1.6GHz ARM A9 CPU, which is the same underlying processor used in the Apple A5 (iPad 2) CPU, as well as Nvidia's Tegra 2 and upcoming Kal-El CPUs, among others. 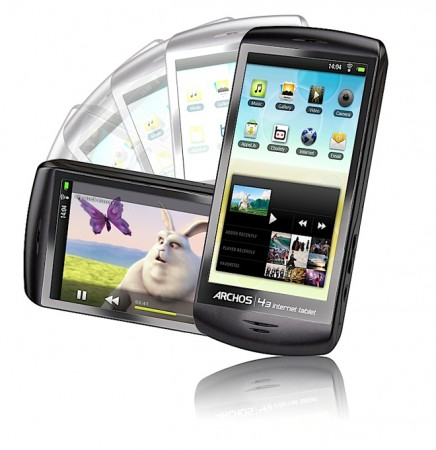 While they may not quite have the buzz that Samsung's Galaxy Tab is generating, there has been still been plenty of interest in Archos's 2010 line of Android tablets - particularly among those who like to hold on to their money. 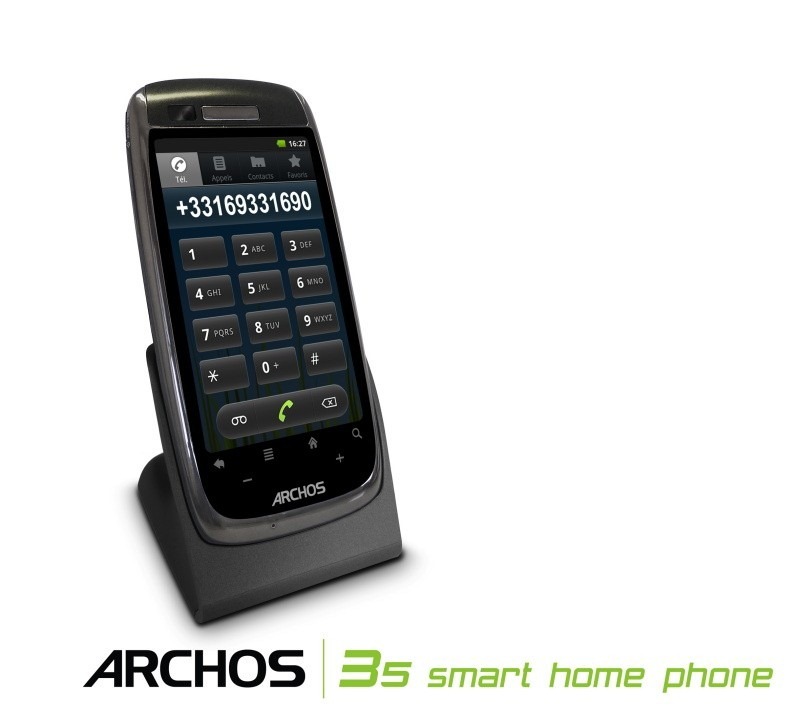 Archos's pricing has traditionally been one of the hardware's most attractive points, and this year's "Generation 8" is no exception. 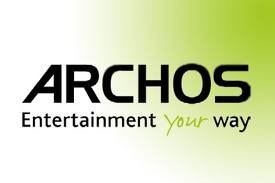 Now Archos is adding another feather to the Gen.